It is well known to anyone who pays for gas and electricity, that there will be a lot of people subjected to some rather nasty energy price rises this winter. However, it is only understood by few why there is an energy price rise in the winter time. 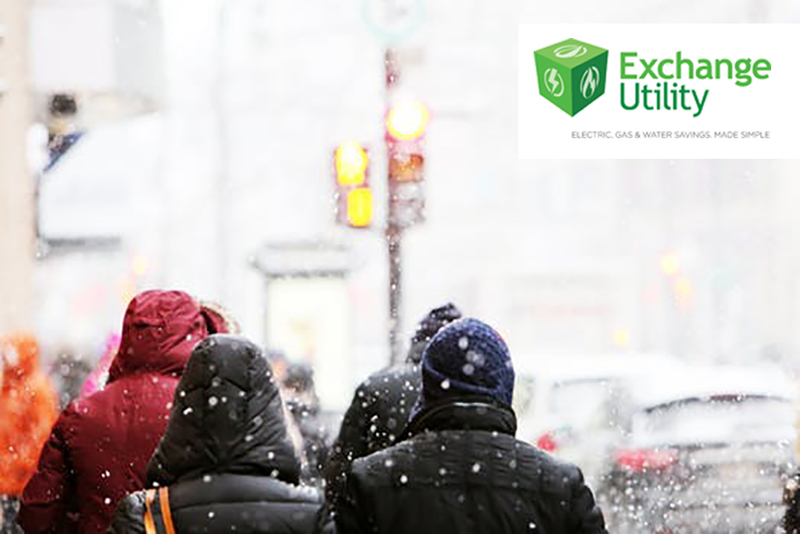 This is why Exchange Utility is shining some light on the situation and have written this to help you to prepare for the coldest and darkest months of the year, in the hope that you can avoid potential winter energy bill increases. Why is there an energy price rise in the winter? The British winters comes coupled with a range of issues. From public transport delays to airport stand stills, there’s not much that isn’t affected by the icy grip of the festive season. Therefore, it comes as no surprise that winter’s impact on energy supply can become a real force to be reckoned with. A lot of the electricity that is used within the UK comes from foreign sources in Europe, like France and Germany. It is the transportation of energy resources and obtaining the raw materials to create them that is resulting in big issues for the UK. It is not just supply that is an issue. Extreme weather conditions like rain and snow can cause power cuts, as they can damage power lines and energy distribution centres. Continued weathering such as this can result in high repair costs for energy suppliers, which adds an extra consideration for providers when discussing their winter energy pricing. In addition, prolonged periods of harsh weather conditions often results in businesses consuming more power to stay warm and keep operations going. The more energy that you consume, the higher your bills will be. Furthermore, when a lot of businesses are turning up the heat, this results in more demand, which can also increase the price of your energy – especially if there is a shortage in gas and electricity supply. On the flip side, the impact of weather is not always entirely detrimental. High amounts of rain and snow can increase the amount of power that’s generated by hydropower stations like Swansea. On a slightly more positive note, it would seem that the UK need not worry about an energy shortage in winter this year. The National Grid revealed in their Winter Review and Consultation that an increase in Britain’s ability to store energy and an increase in the variety of sources that we secure it from has had a positive impact on supply preparations for this winter. Energy distributors will also be arming their maintenance teams with the equipment they need and stocking up on essential supplies well in advance so that they are prepared to handle any potential damage to the grid and get your business back up and running if there is a power cut. Is there a way to avoid the winter energy price rise? No one wants their bills to get bigger on the lead up to Christmas. That’s why it’s a smart move to make preparations for your winter business energy supply before the chill sets in. If you are unfortunate enough to be subject to an energy renewal during the winter months, then don’t worry – There are still ways that you can find a decent business gas and electricity deal and avoid expensive energy price rises! 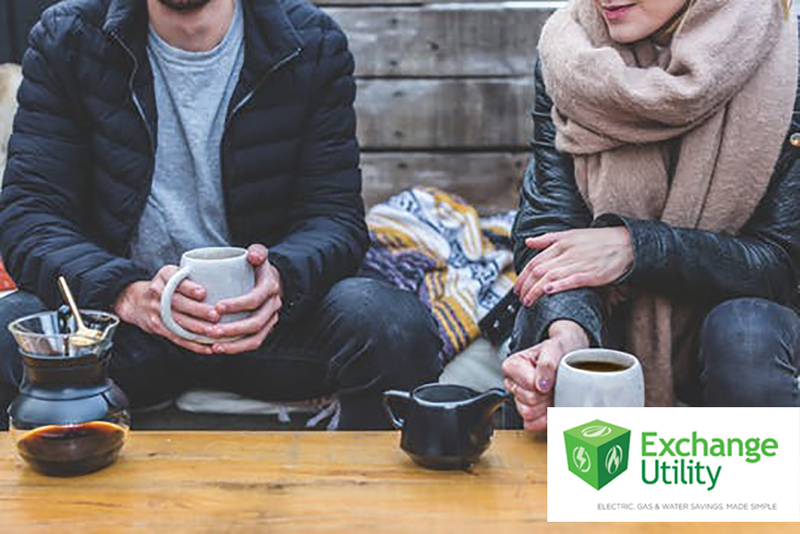 The team of energy experts at Exchange Utility will use their insight to help you choose the best energy tariff option for your business and advise on any potential effects a certain deal or supplier can have on your bill during winter. You can enquire online or call 0800 9777 000 to get started today! What can you do to reduce your winter energy bills? When you’ve got a fantastic new business energy deal for the coming winter, you may also want to think about reducing your business energy consumption so you can save even more! Unsure if consumption reduction measures will impact the cost of your business energy? Check out our blog to discover why energy monitoring is becoming essential for businesses.